NFFE-IAM U.S. Forest Service (USFS) workers and their representatives have a new tool to fight workplace harassment and bullying. A soon-to-be-implemented master agreement with the USFS will include a definition of workplace bullying, prohibition of such behavior and requirements that management investigate allegations. The NFFE-IAM Forest Service Council has been working for years to get USFS to implement anti-bullying policies or commit to an environment that fosters respect for individual values and appropriate conduct among all employees throughout the agency. 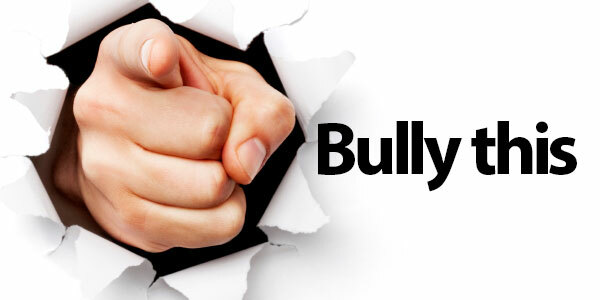 The language makes the USFS one of the first agencies to issue a policy that prohibits bullying and clearly define it in more than a schoolyard sense. Previous policies mention bullying in the context of workplace violence, but rarely address the subtler, psychological bullying that characterizes workplace bullying. Click here to read more about the anti-bullying language in the agreement.